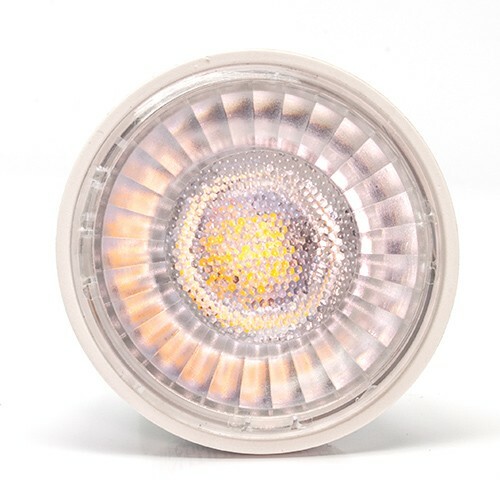 Recessed lighting LED MR16 GU10 flood light bulb is dimmable, 40°, 7watts, 5000K, cool white, rated at 25,000 hours and is equivalent to a 45watt halogen bulb. OUR TESTING SHOWS: We always like to do our own measurements, as you know, and not trust what the manufacturers tell us. 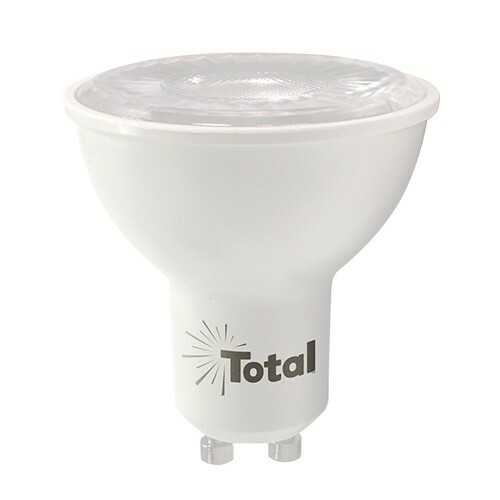 On this LED bulb we compared it to a equal halogen MR16 GU10 120volt lamp. Here is what we found. 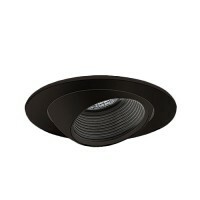 The 7W led produced 185 foot candles to the 45 footcandles of the standard GU10 halogen bulb. Talk about savings with over 4 times the light. No transformer needed and dimmable. 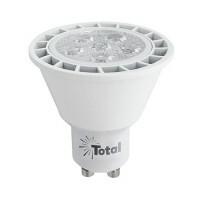 This LED is a real performer at a great price. 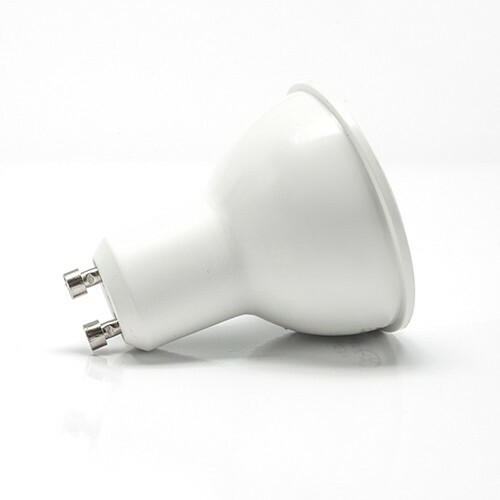 LED MR16 GU10 light bulbs are premium quality at an affordable price.